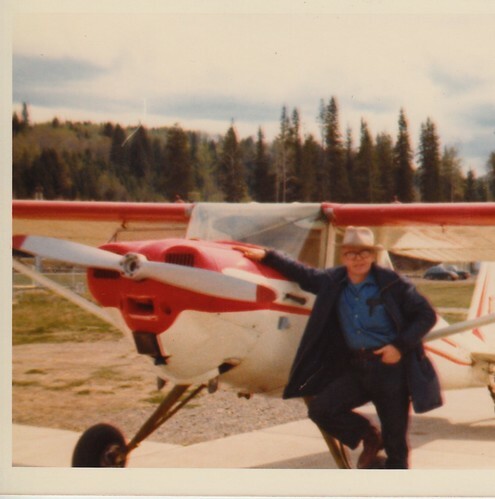 GF Cave and an old river dredge on Sixty Mile Creek, west of Dawson City, 1986. 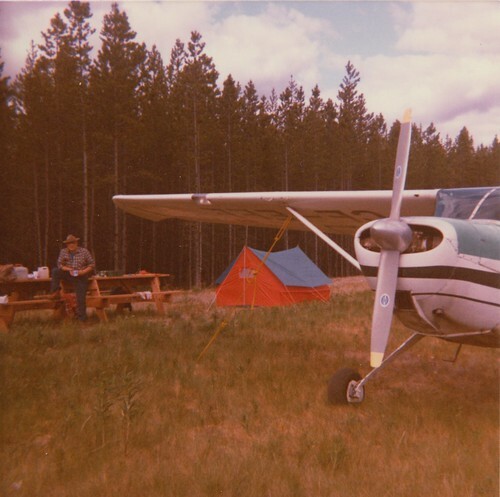 GF Cave camping at Dease Lake on 1986 air trip to the Yukon. 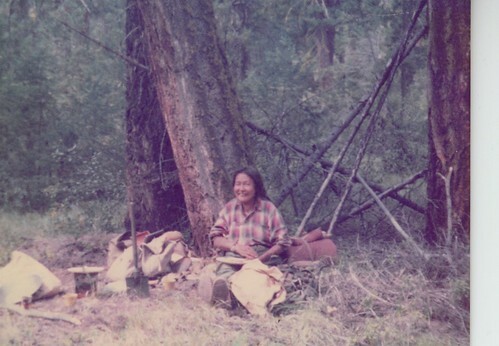 Stella Snow, a guide met while prospecting between Spence's Bridge & Merrit c.1970.